Just 16 months after demonetisation forever changed the way Indians pay for things, WhatsApp is set to disrupt the market yet again. With more than 200m Indians already using its messaging, WhatsApp is piloting a payment service that lets them transfer money to each other. The well-timed move has riled rivals, who say the Facebook unit hasn’t adhered to security requirements and doesn’t link to other digital wallets. At stake is an Indian digital payments market that Credit Suisse Group estimates could be worth US$1 trillion within five years and has homegrown and global players jostling for dominance. WhatsApp joins Google, Alibaba-backed Paytm, a unit of local e-commerce leader Flipkart and dozens of others already vying for customers as smartphone adoption surges. Mobile payments caught fire at the end of 2016 when the government’s demonetisation temporarily took 86% of all paper currency out of circulation to tackle corruption. WhatsApp Pay opened to rave reviews and the potential impact of its established user base has drawn comparisons with the way WeChat reshaped payments in China when it expanded beyond messaging. 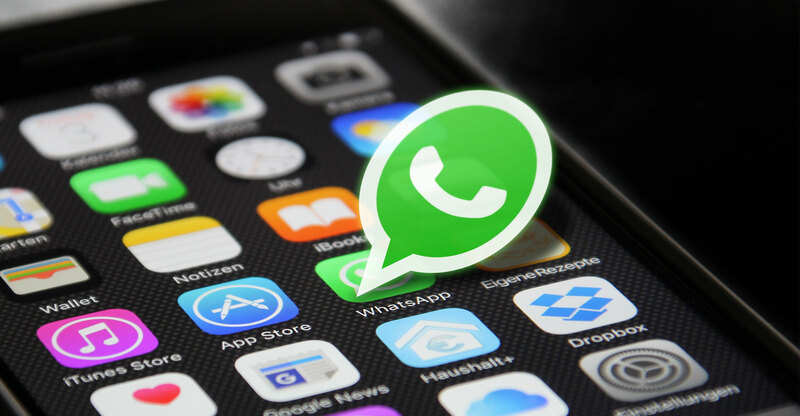 “WhatsApp is likely to change the digital payments scenario by cannibalising other wallets’ users and adding new converts,” said Satish Meena, an analyst at Forrester. “Its base of 200m users, a daily active usage that’s about 20 times higher than Paytm’s, and the fact that Indian users spend a lot more time on WhatsApp than even on parent Facebook has huge advantages,” said Meena. WhatsApp has become India’s most popular app as hundreds of millions get their first smartphone, using the service to exchange greetings, tell jokes and share videos and gossip. Its enormous reach provides a ready-made user base that doesn’t require spending money to acquire new customers, a massive advantage over rivals. While it’s still in a test phase and available only to a fraction of its Indian users, WhatsApp Pay is compatible with the country’s Unified Payments Interface. The UPI is a digital payments system to facilitate real-time transactions, developed by the multi-bank umbrella body National Payments Corp of India. A full roll-out of WhatsApp Pay could come to all users as early as April, people familiar with the matter said, asking not to be identified as the details are private. WhatsApp and NPCI declined to comment. 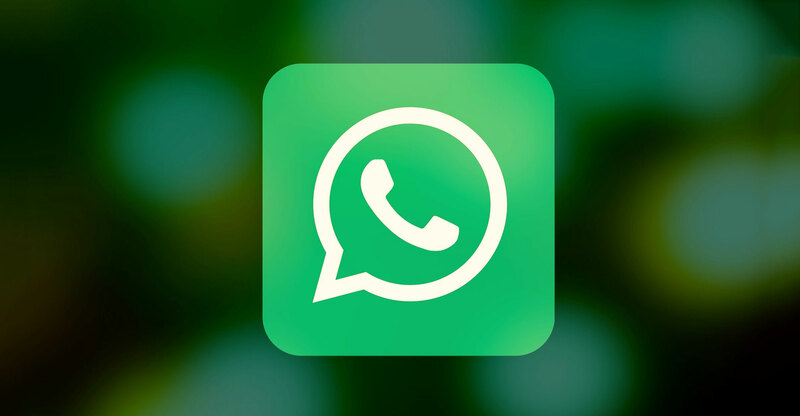 WhatsApp’s pilot programme is designed to work out teething problems and get user feedback, with the initial product being launched with ICICI Bank, India’s second largest private sector lender. Any full roll-out of the payments product would include all the features set out in the NPCI guidelines, ICICI said. The reception from rivals has varied from optimism that the overall market will grow to outright hostility at the newcomer. Critics have questioned the speed at which the NPCI permitted the pilot programme without ensuring it fulfilled requirements such as a login and compatibility with other digital wallets. One of the most outspoken critics has been Vijay Shekhar Sharma, founder of Paytm Payments Bank. His start-up has been one of the biggest winners from demonetisation and Sharma fired off a barrage of angry tweets, claiming that WhatsApp had bypassed security requirements and that Facebook was trying to create a walled payments garden. The resistance of rivals stems in part from how China’s mobile payments market has been drastically reshaped. Once dominant Alipay has seen its market share slump since WeChat integrated its payments system with messaging in 2013. WeChat now has 40% of mobile transactions, Credit Suisse said, citing data from iResearch. WhatsApp can expect to get a boost from users like Vyshali Sagar, a consultant based in Hyderabad who’s already an avid user of the messaging platform. She quickly got familiar with the payments feature, taking to it on the day it was released and linking her bank account. She quickly started using it to pay the neighbourhood chaiwallah, or tea seller, send money to family members and split dinner bills with colleagues. She still uses Paytm to book movie tickets and pay for taxi rides and occasionally Google’s Tez as well. While others have added chat to their payments functions, Sagar is unimpressed.